Presuming you’re not so dim as to choose a racist costume or to go running around terrorizing people with a chainsaw (“This is Miami, he has a gun”) there is nothing not to love about Halloween. 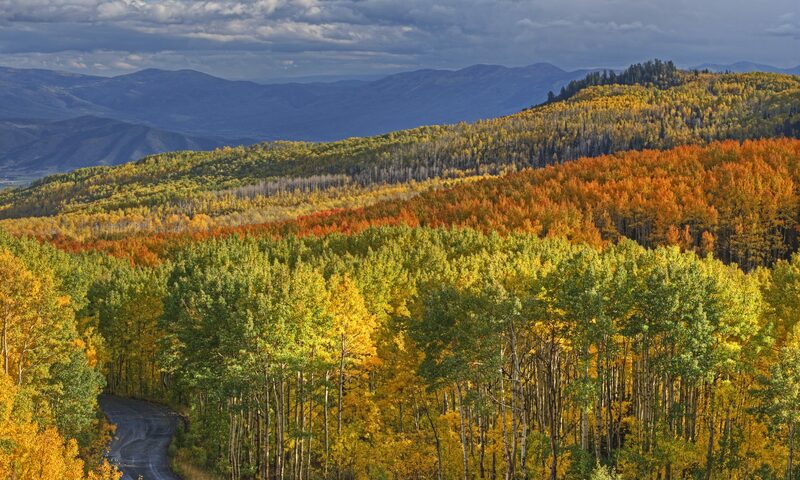 The weather is usually beautiful, the last of the leaves are about to fall, and everything is properly autumn. Soups because we’ve waited all winter. I made beef stew Saturday and pot roast yesterday and there’s not a meat in my fridge I won’t hesitate to braise because it’s finally cold overnight. We’re wearing sweaters again! Of course we have to take them off by noon but no one cares because there is a Tim Burton movie to watch when we get home. Here in Park City, Main Street shuts down for the afternoon so that entire costumed families can show off their holiday spirit. 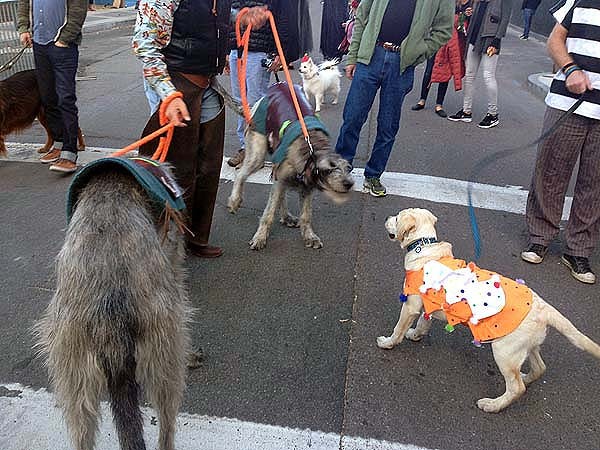 We call it “Howl-o-ween” because there is a “dog parade” but really it’s just bedlam, but just the sort of bedlam you know Park City can guarantee. Seeing more than one legit Chewbacca costume isn’t unusual. 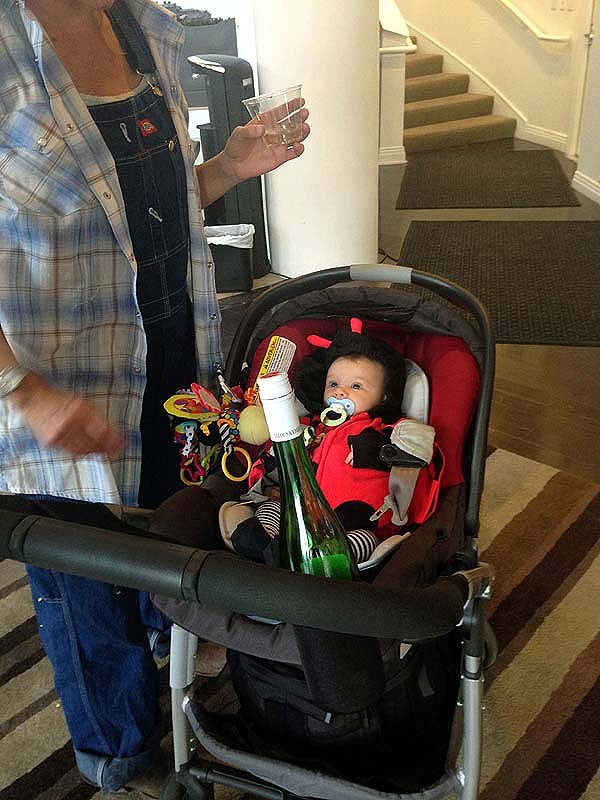 Despite prohibitive laws, there are open containers a-plenty. All the bars and restaurants are participating in some way. Someone is usually playing spooky music and once they tried to stage a Thriller flash mob but everyone had been drinking and nobody knew the steps anyways. Typical. It’s also the last big holiday before we get buried in snow, so many people decorate their houses for the event. Assuming we didn’t get a freak storm of course, which is always possible. My favorite street for this is Daly Ave. You’re in Old Town, so the houses are old and spooky anyways, plus they’re close together and you get a lot of bang for your walking buck. And the kids luck out as well; they can trick-or-treat on Main at all the shops plus they can trick-or-treat the houses once it gets dark. This is the time of year when chilly stuff is fun and optional, and the only big stress is when to turn the sprinklers off for the season and if you bought enough fun-size candy to not give out. No family ordeals, no pressure for big meals or parties or events. Just black clothes, candy, and Christopher Lee reading “The Raven”. My kind of holiday. *Featured photo taken by our rockstar photographers at Summit Sotheby’s International Realty. Then entire tour for that year’s parade can be seen here.